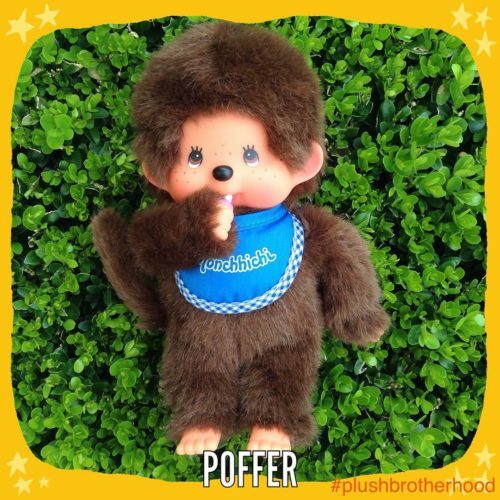 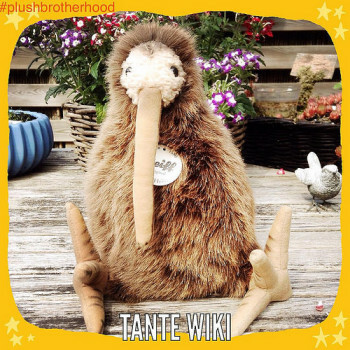 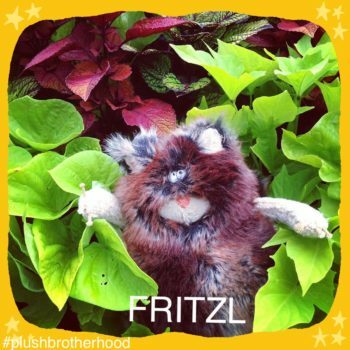 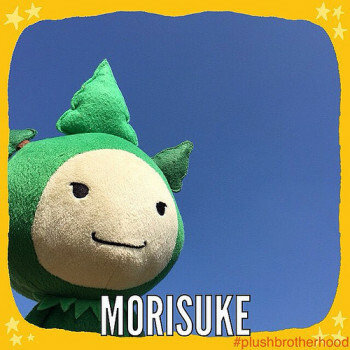 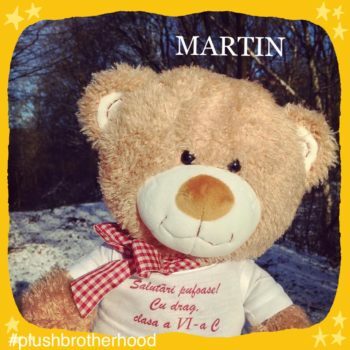 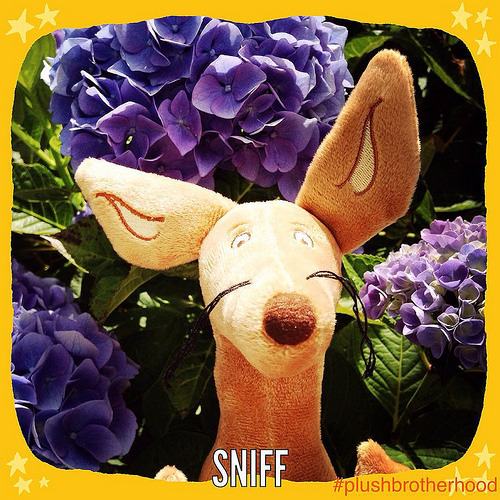 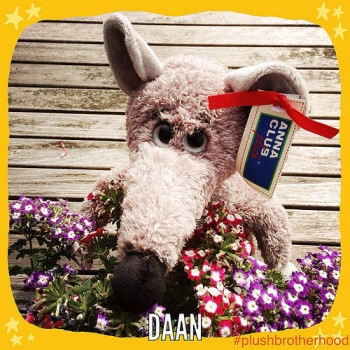 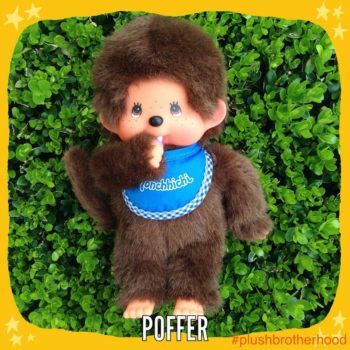 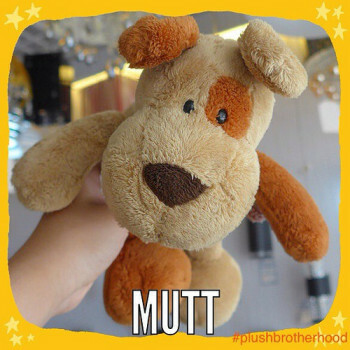 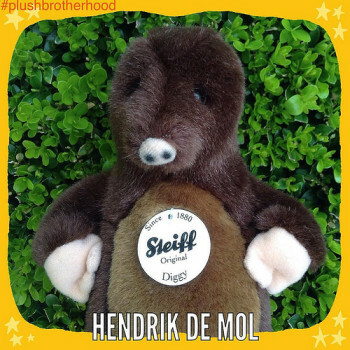 The purpose of the organisation The Plush Brotherhood – to promote fluffiness on Earth and say NO to any form of violence (including the one against the nature). 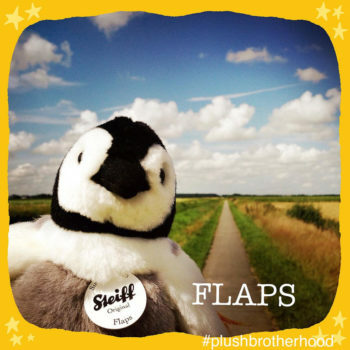 We all want a fluffier planet. 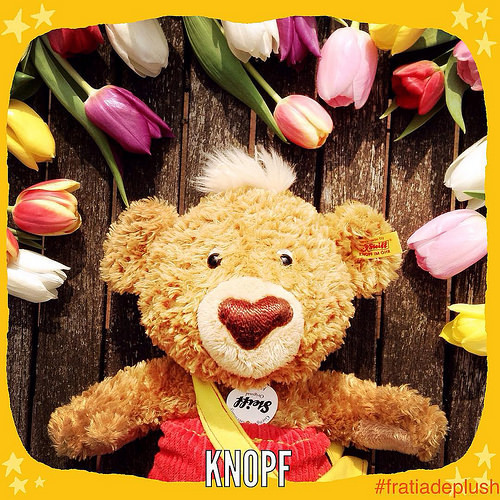 Motto – For a fluffier world! 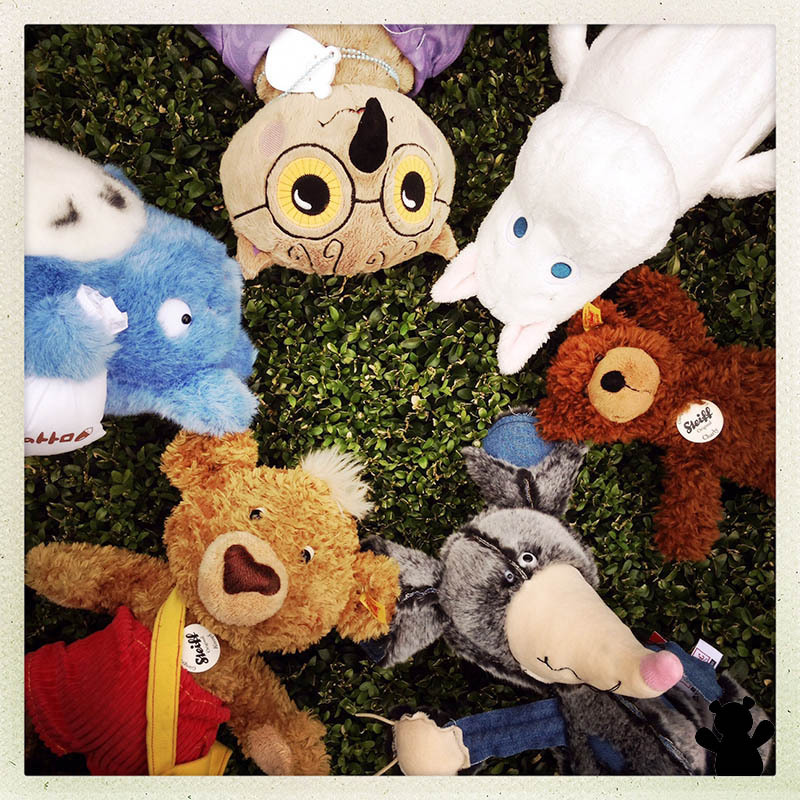 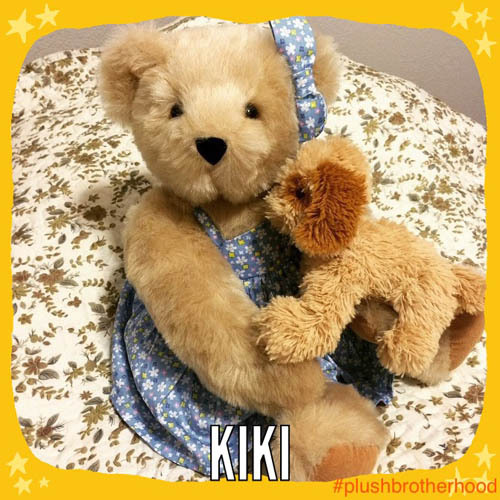 Members – any plush toy that takes care of a human being can join us. 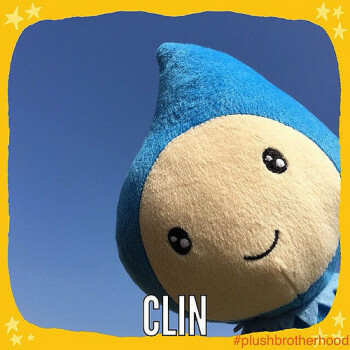 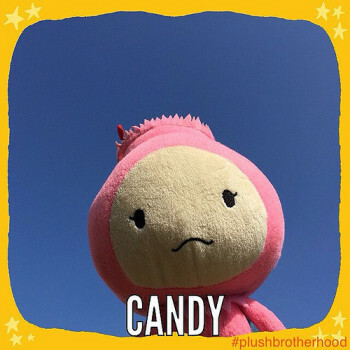 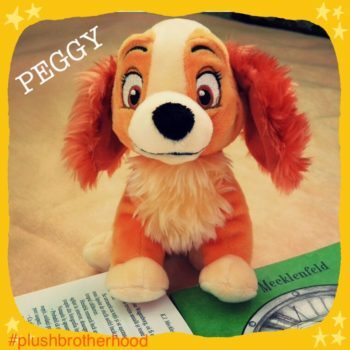 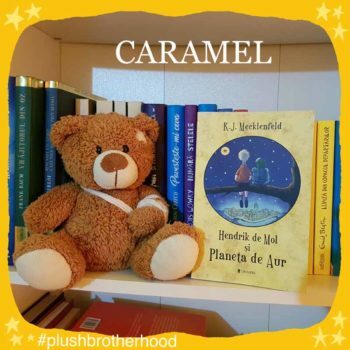 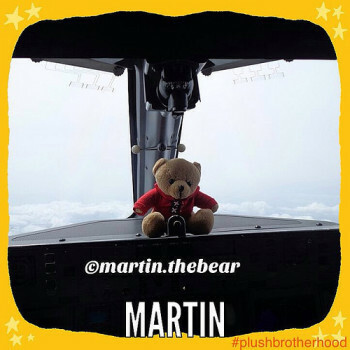 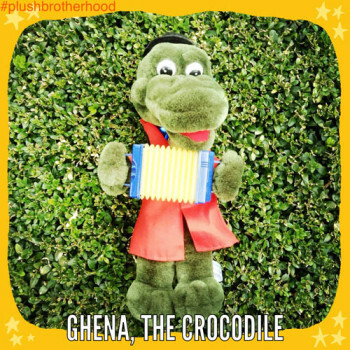 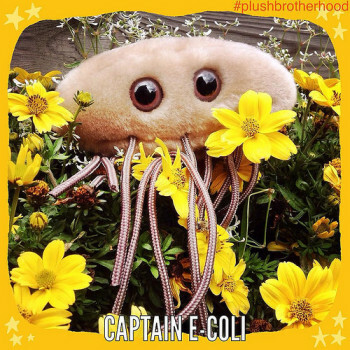 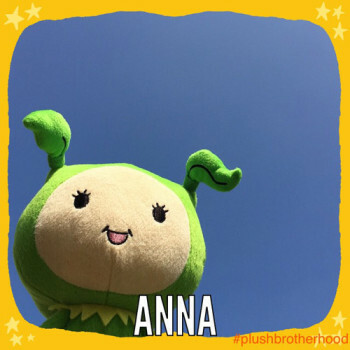 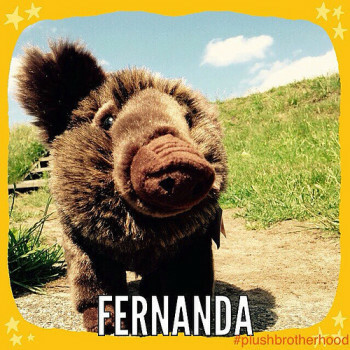 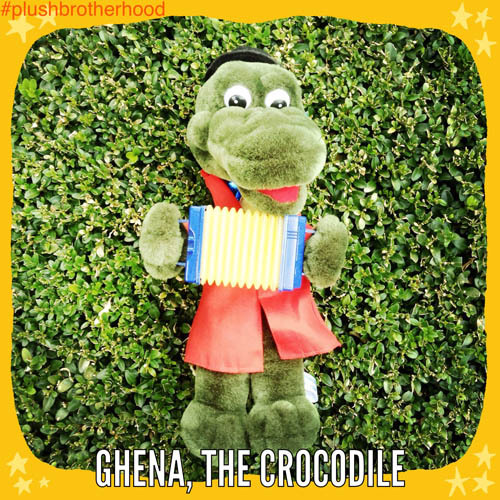 How to become a member – just let us know by sending us an email, contact us on Instagram, Facebook, Tumblr, Pinterest, or Twitter, or just add a #plushbrotherhood tag to your image. 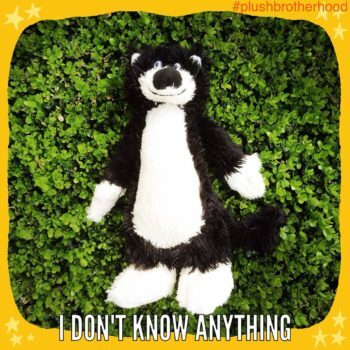 We need a photo, the name and a few words about the toy and/or your ideas about how to make Earth a fluffier planet. 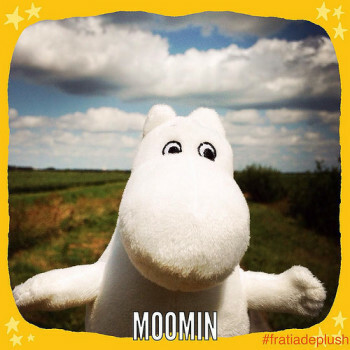 NEW (for humans): you can also send us a selfie with your beloved plush toy. 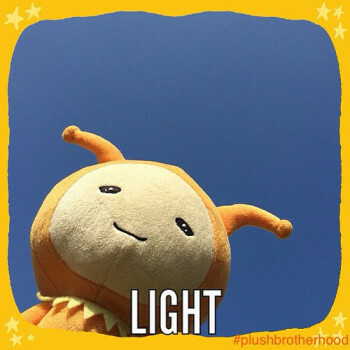 For a better world!! 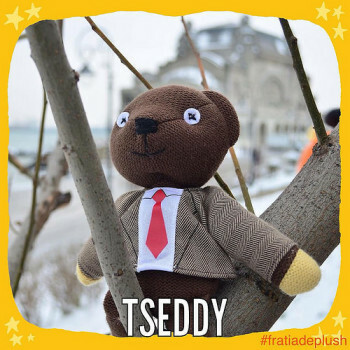 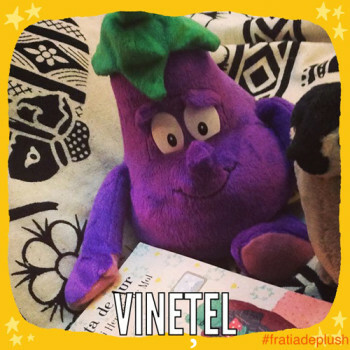 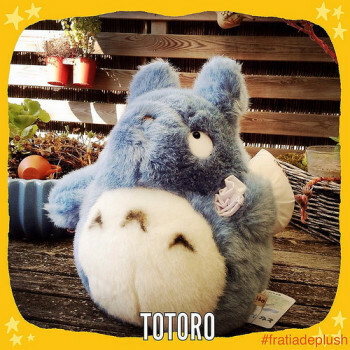 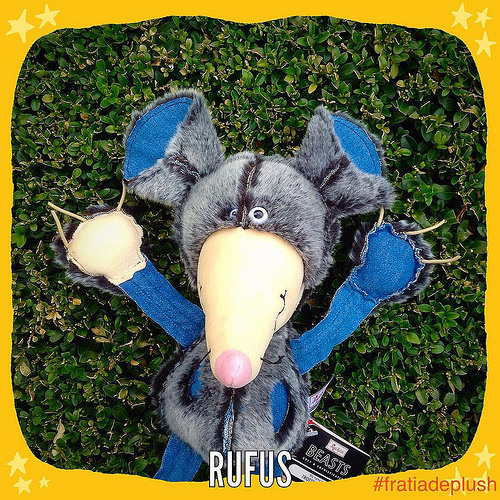 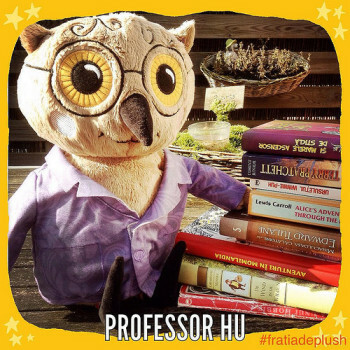 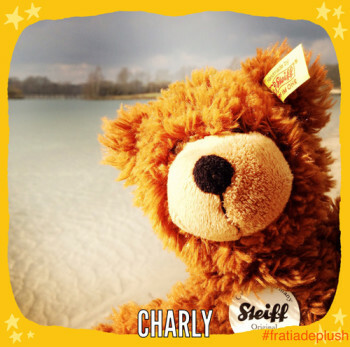 <3 Simpatici tare toti membrii actuali ai Fratiei de Plush!! 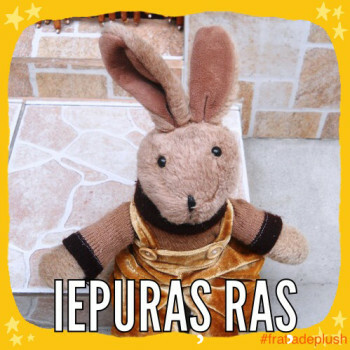 La cat mai multi doritori care sa imparta pufosenia in lume!